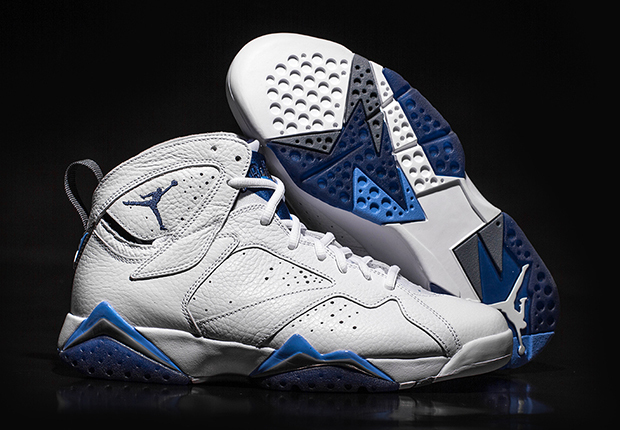 Did you cop the “Columbia” Air Jordan 4 Retro earlier this month to begin your “remastered” collection of Jordans? 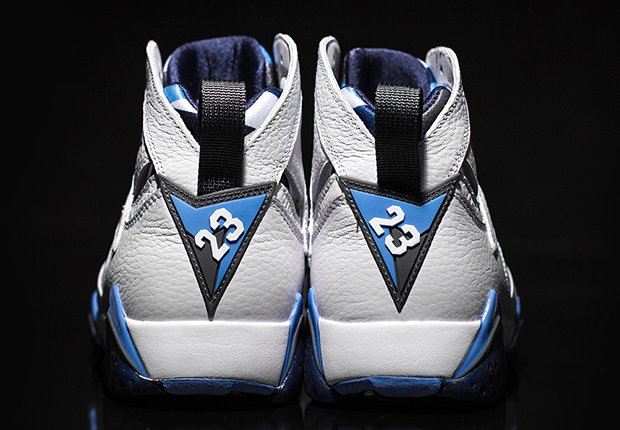 Are you ready for the second installment of the freshly revamped classics? 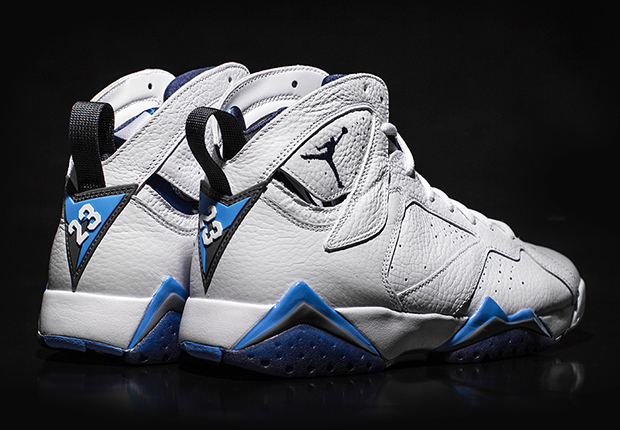 The day is finally upon us tomorrow, when you can pick up the Air Jordan 7 “French Blue”, equipped with a high-quality leather upper and all the same trimmings of the popular Retro+ colorway originally released in 2002. 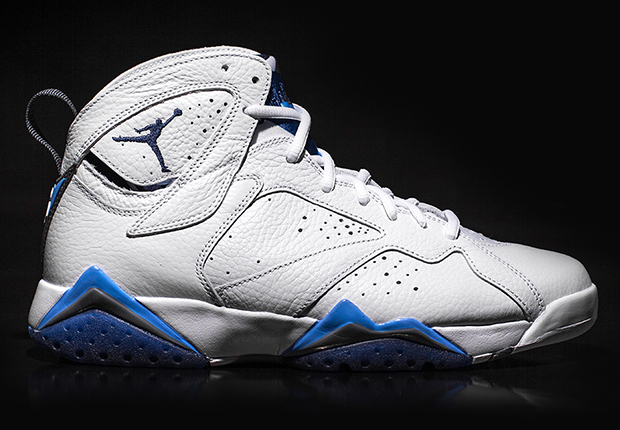 Get one last detailed look at the French Blue 7s here to help decide if that $190 price tag is worth it, and you can either find them early on eBay or remember to set you alarms tomorrow morning for their launch.